Home / SURPLUS, military and civilian. 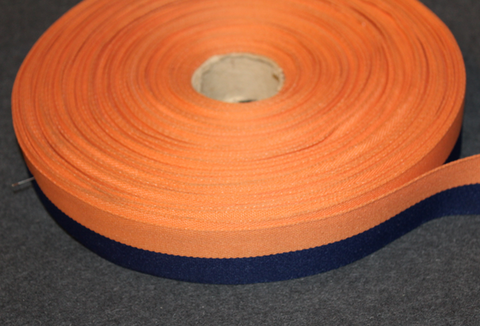 / Cloth ribbon, 33mm, "Tappara" colors. The color is close to a Finnish National series Ice-hockey team Tappara colors.